GDPR is coming! Here's how we'll be supporting customers. We know our customers have been spending a lot of time thinking through how GDPR affects their business and the learning data they maintain on behalf of their customers. So have we. We’ve been working hard to make sure our customers have the tools necessary to accommodate any GDPR-related requests they may receive, while also auditing our internal systems and procedures to make sure we’re following industry best practices related to privacy and security. As we get closer to releasing these new tools, we want to make sure our customers know what they are and how to make use of them. GDPR impacts each of our products differently. Below is a sneak peek of what’s to come in each. More details can be found on our GDPR home page, which will always have the most up to date information on our support and product updates related to GDPR. 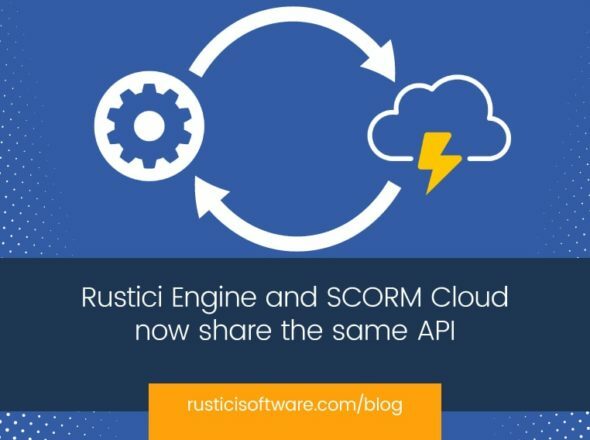 We are adding the ability to delete learner data within both SCORM Cloud and Rustici Engine. There will be different methods for accessing this function in SCORM Cloud depending on how you interface with the application. We will include additional API methods in an upcoming maintenance release for Engine 2017 to support deleting learner data. Engine 2018 will include a user interface that can facilitate deleting learner data. Based on collaboration with some of our customers, we’ll be helping you ensure you aren’t tracking personal data when utilizing Rustici Dispatch or Content Controller to launch training through other LMSs. We are adding the ability to enable one-way hashing of learner identifying data captured through various learning standards. When this option is enabled Learner Identifiers and Learner Names will be hashed (SHA-256) in the learner’s browser before that data is transmitted to the application that is providing the dispatch package. 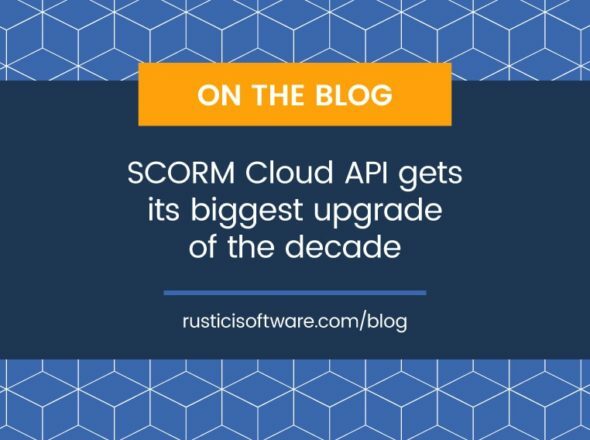 If you have more questions about how these features work, when they’ll be available, how you use them, or believe you need a Rustici Software Data Processor Agreement (DPA), please contact us at GDPR@scorm.com. Remember, we’ll be continually updating our GDPR and Rustici Software Products webpage with the most up to date information.